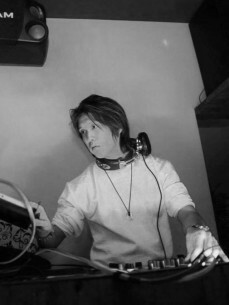 Yoshi Kanou has performed as a DJ and an organizer mostly in Tokyo. In a career that spanned 15 years, he established an original DJ style that fused techno and deep house to progressive house together. Mainly playing European underground style he manipulates the selection of a broad range of music freely, like from underground to mainstream. The roots of his DJ that can mix all kinds of these music has consisted of his experiences so far in which he had been performing 250 PLAYs or more every year. His mixing skills as well as his powers of expression on the basis of his own thought, attitude and values towards music have been more sophisticated every time he gets his wings.